On today’s episode of All in the Industry®, host Shari Bayer’s guest is Simon Ford, a leader in the spirits, cocktail and bar industry, and founder of The 86 Company, which includes Fords Gin, Caña Brava Rum, Tequila Cabeza and Aylesbury Duck Vodka. When it comes to the spirits industry, there is little Simon hasn’t done. 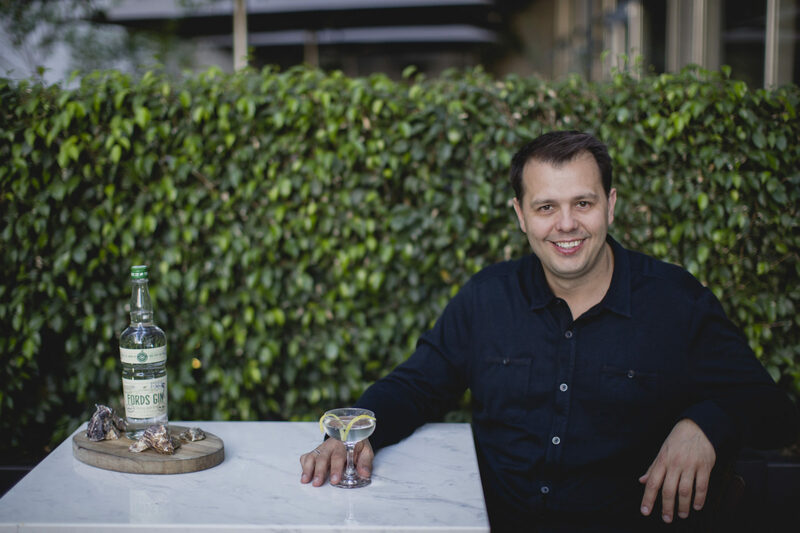 As a leading voice of the bar & cocktail scene for over 20 years, Simon has traveled the globe working with & learning from some of the best brands, bars, and professionals on the planet. He has led numerous educational spirit programs, judged global cocktail competitions and delivered seminars at international conferences. Today’s show also features Shari’s PR tip, Speed Round, Industry News, and Solo Dining experience at Burnt Ends in Singapore. Listen at Heritage Radio Network; subscribe/rate/review our show at iTunes, Stitcher or Spotify. Follow us @allindustry. Thanks for being a part of All in the Industry®!